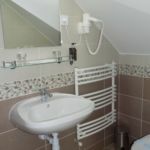 Rooms, services The guests of Land Plan Hotel*** & Restaurant Töltéstava may stay in 46 nicely furnished, comfortable rooms in Töltéstava. Services designed especially for small children ensure that the complete family will have a nice time at this hotel. You may also take your pet along for your stay, the hotel is prepared for to host it. An additional fee applies to reservations with pets. The hotel is offering you freshly prepared fine local meals in its restaurant every day. The hotel has an own parking lot, enabling you to park your car on the spot for free. If you choose one of the rooms equipped with air-conditioning, you can rest assured that you will be arriving home to a cool and pleasant room even after an exhaustive and long day (you can make sure on the information sheet of the selected room if it features air-conditioning). Wireless Internet connection (WiFi) is available at the hotel, ensuring that you can stay up-to-date during your holiday. 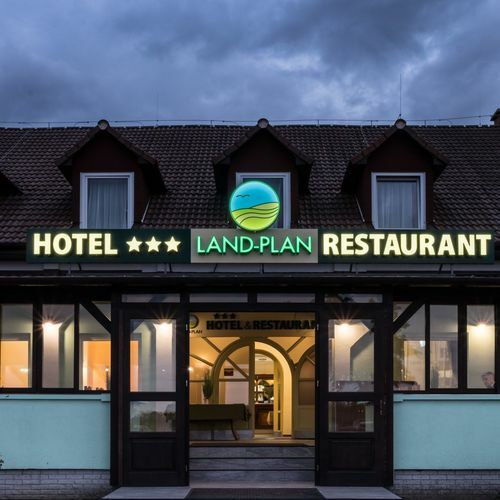 The exact list of services available at Land Plan Hotel*** & Restaurant Töltéstava (including those for an extra fee) and the exact list of equipment in a room can be found on the information sheet below and on the information sheet of the respective rooms. Catering You will be served delicious and rich breakfast every morning, which is already included in the displayed booking prices. You may choose a different form of catering when making your reservation, the hotel is also offering the following: no meal , half board, breakfast. Payment Your reservation may be paid by the following methods: cash, debit/credit card, széchenyi recreation card. To confirm your reservation Land Plan Hotel*** & Restaurant Töltéstava is asking you to pay 50% in advance. Arrival, opening hours The earliest time of check-in is 14:00, the latest time of check-out is 11:00. The personnel is at your service in Hungarian, English and German languages. 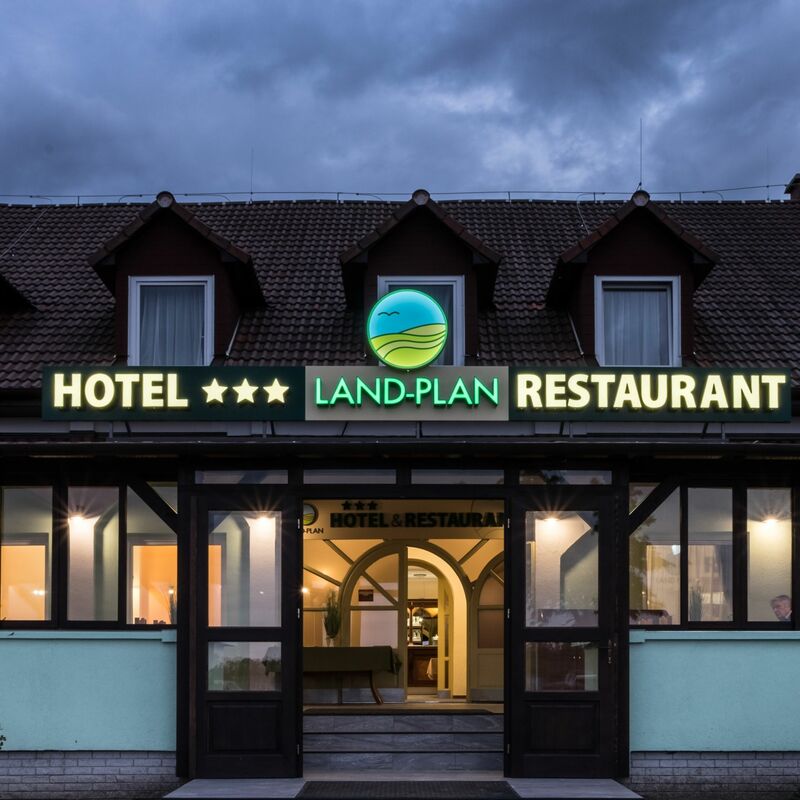 The rating of Land Plan Hotel*** & Restaurant Töltéstava is 10 from the maximum 10, 4 based on actual and valid guest ratings and reviews. "Nyugati színvonalú szállás, jó étteremmel. Tranzitutasoknak, autós turistáknak ideális."